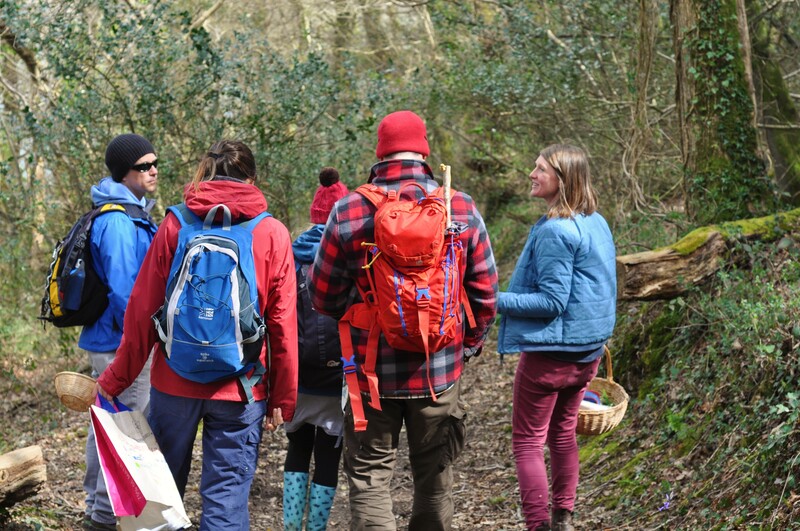 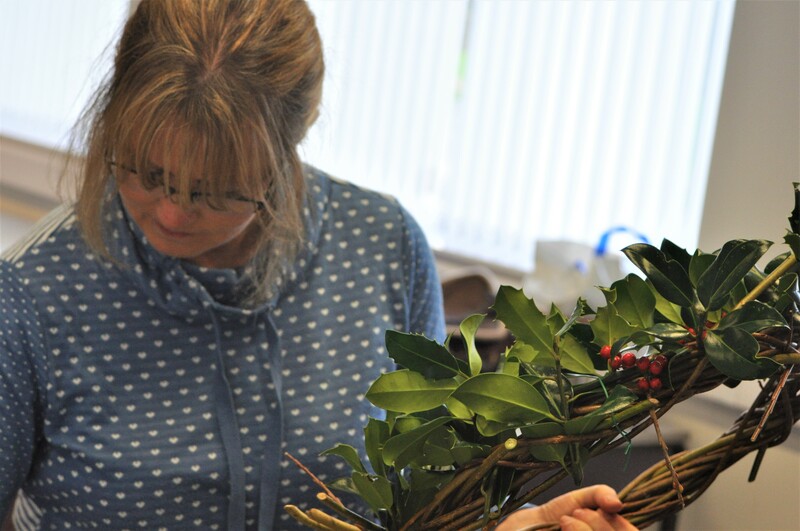 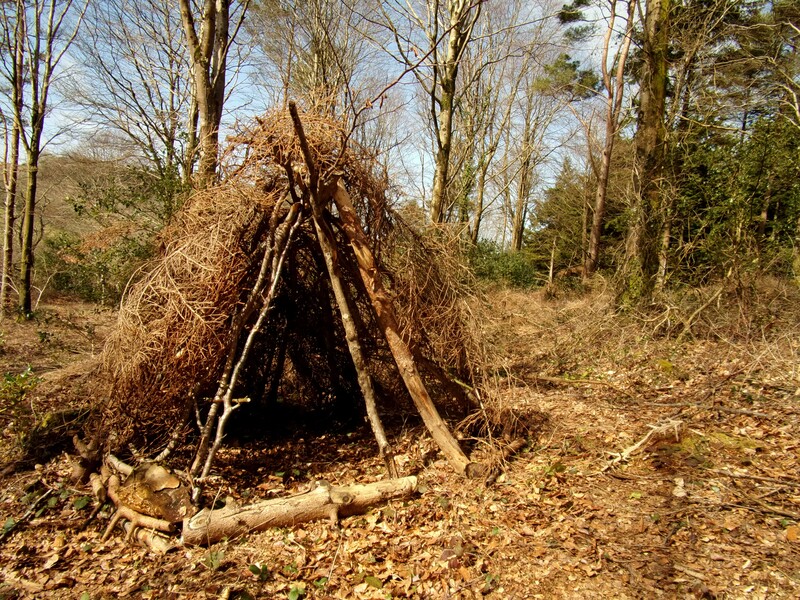 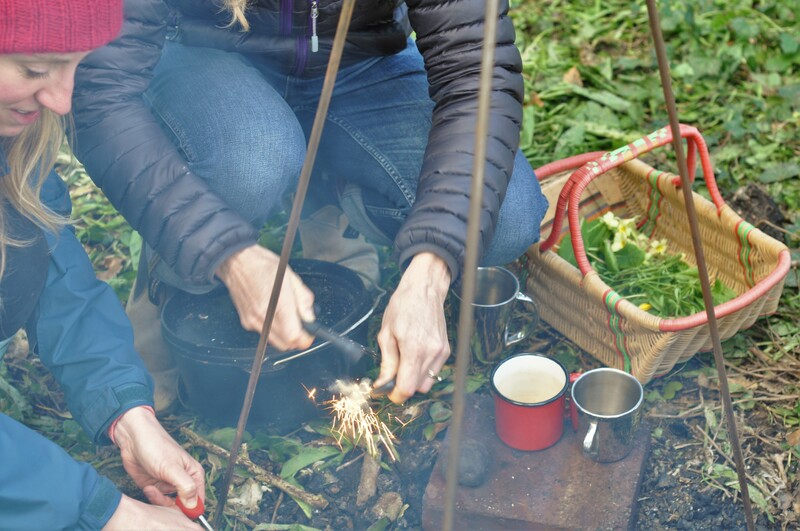 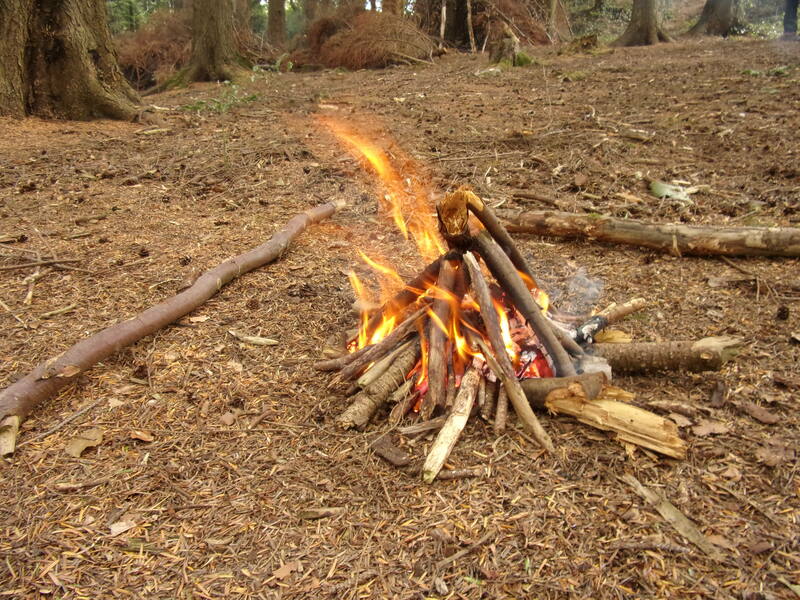 Working with Truro College, Wild Thymes runs day long courses introducing adults to a range of traditional and hedgerow crafts, fire lighting and woodwork skills. 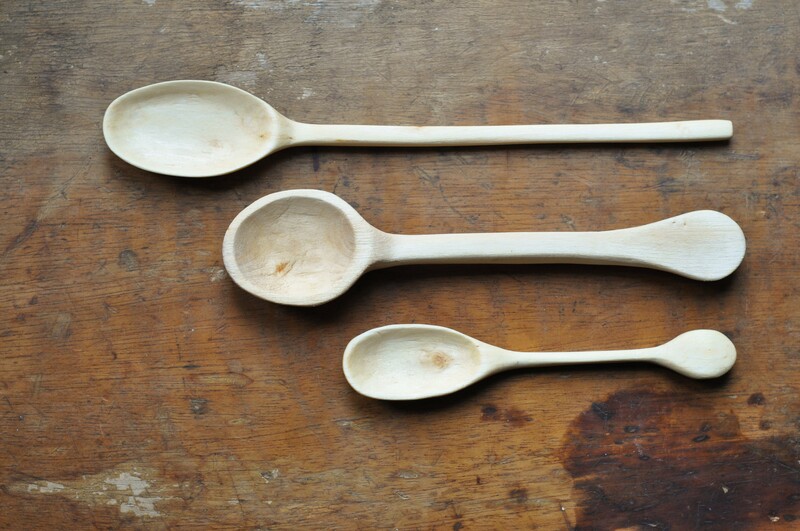 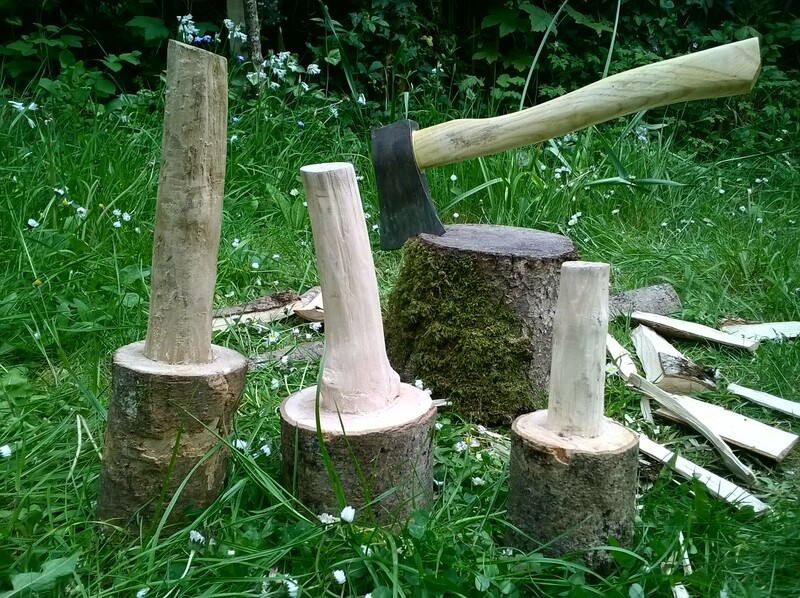 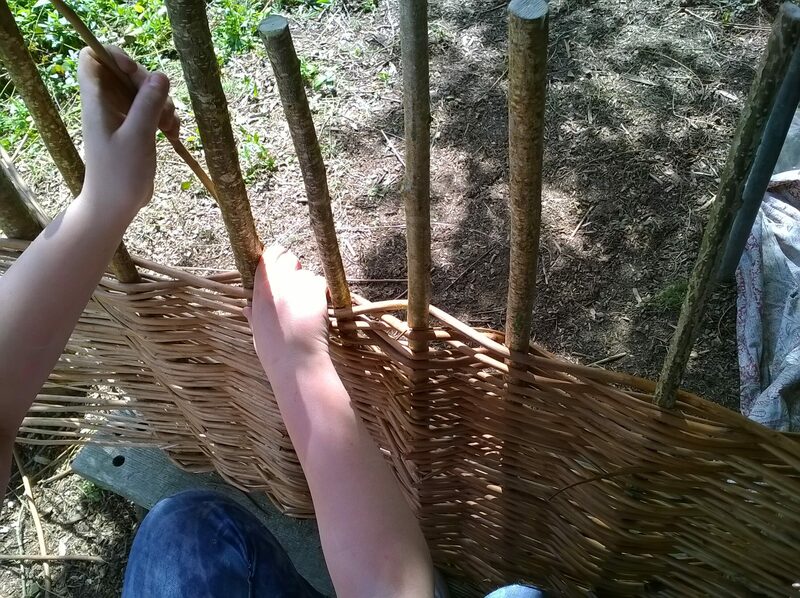 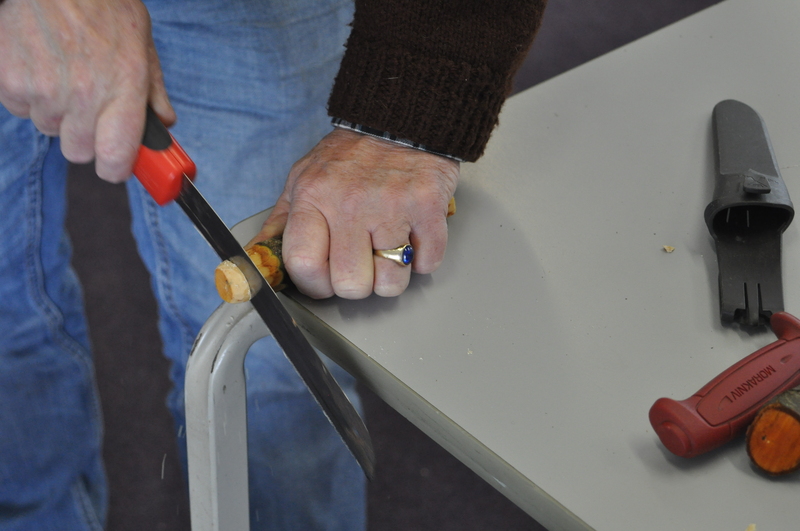 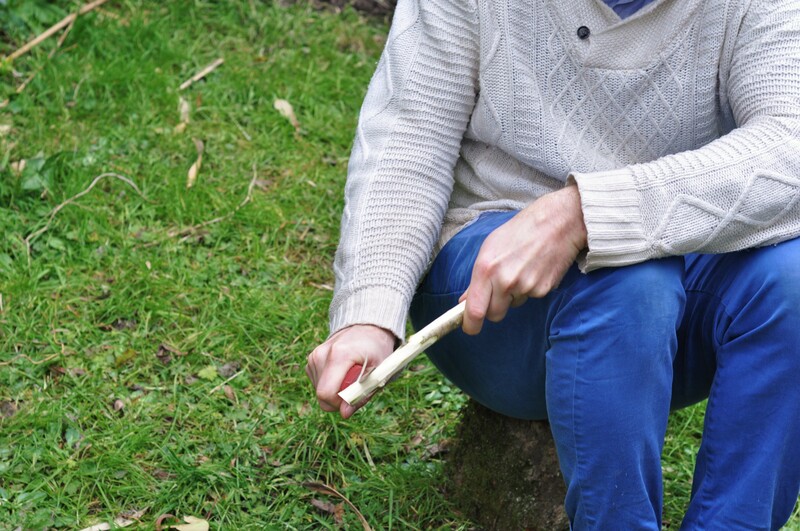 17th March – Focusing on whittling. 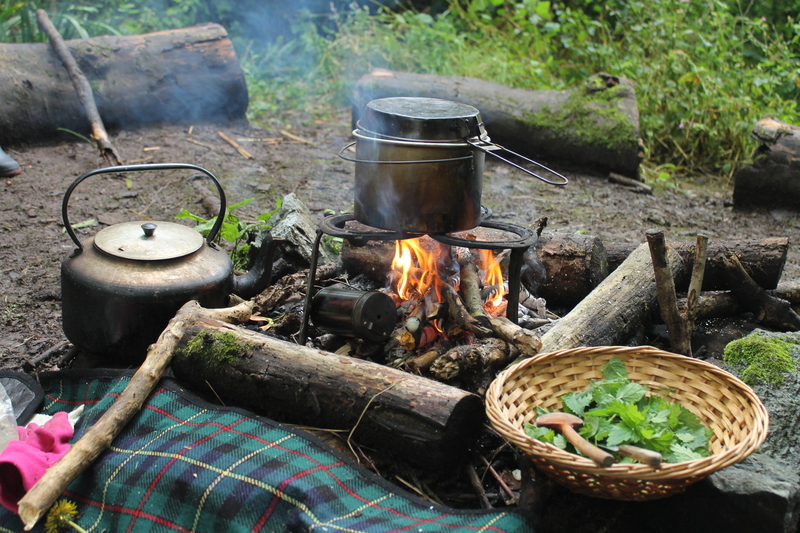 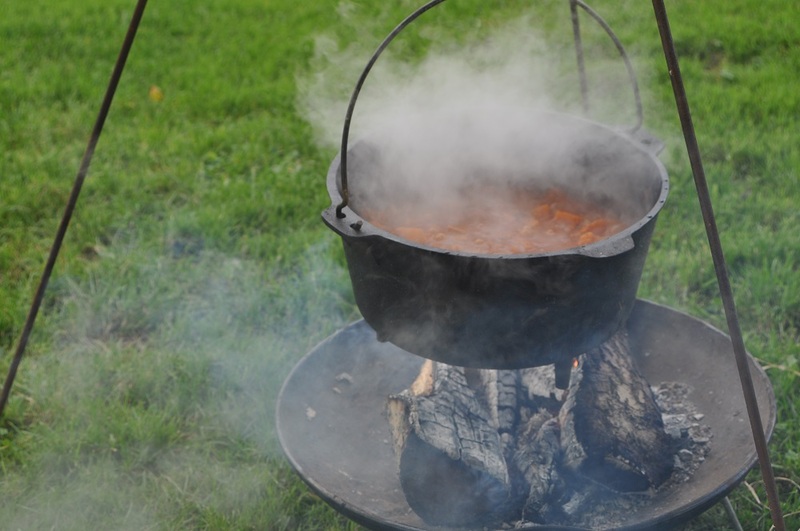 Mallet making, hazel coat hooks and foraging for a tasty stew cooked over the fire. 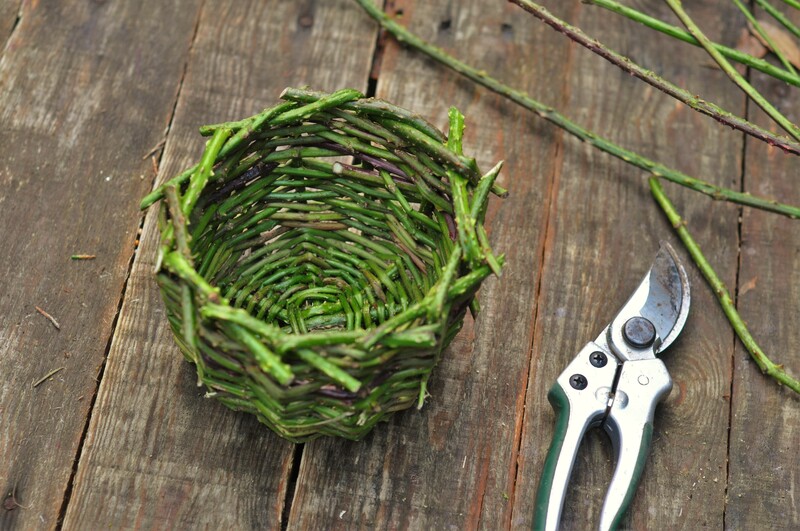 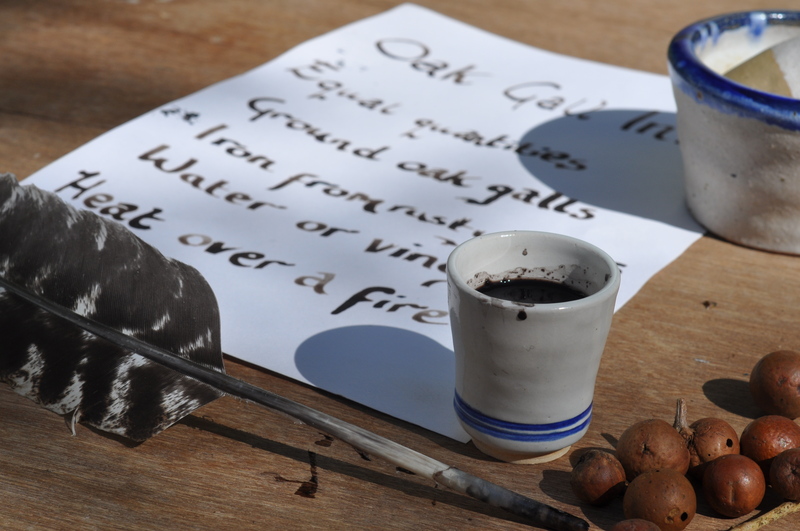 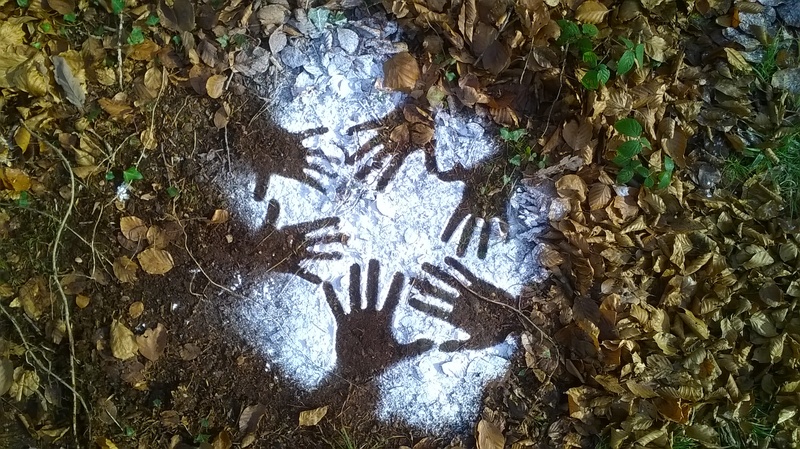 A Day of Wild Crafts run 11am – 3pm, £20 per adult.